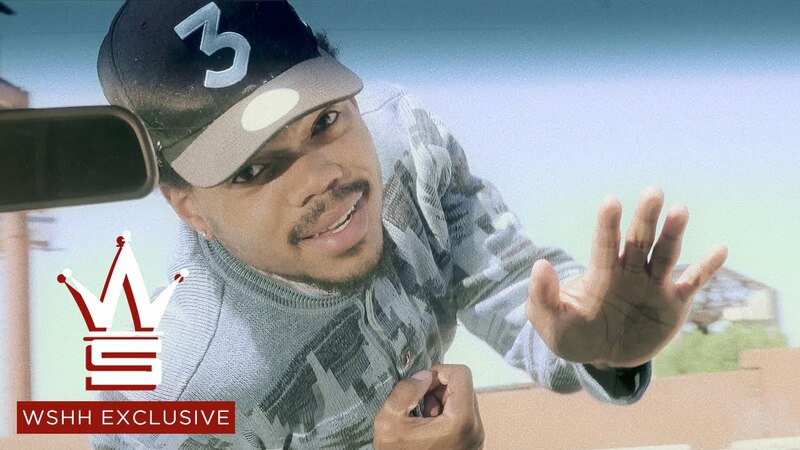 Girls @ – Joey Purp Ft Chance The Rapper Video Song Listen and read lyrics. Where the tall girls at You bad! Where the small girls at You bad! Where the mid-sized girls You bad!